Our practice accepts most major credit cards and select insurance plans. Please contact our office for more details. 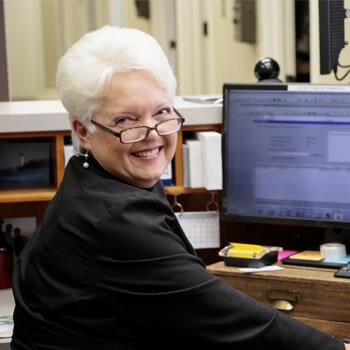 Our office staff is always available to help you with insurance claims and paperwork. We'll work with your insurance provider to make sure that your coverage meets your needs and your budget. If your insurance company reimburses you directly, upfront fees may apply. Otherwise we only ask for deductibles and/or copay at time of service.